Can you feel the summer approaching? Can you feel the sun burning on your skin? That light breeze that welcomes the spring season? 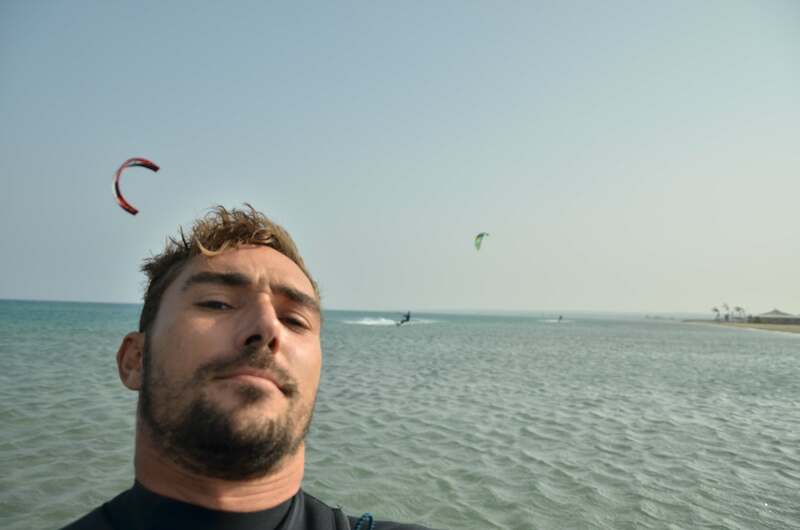 Then you know it’s almost time for the new Kiteboarding season of 2016. Enroll in April and take advantage of the special prices for the first students of this year! 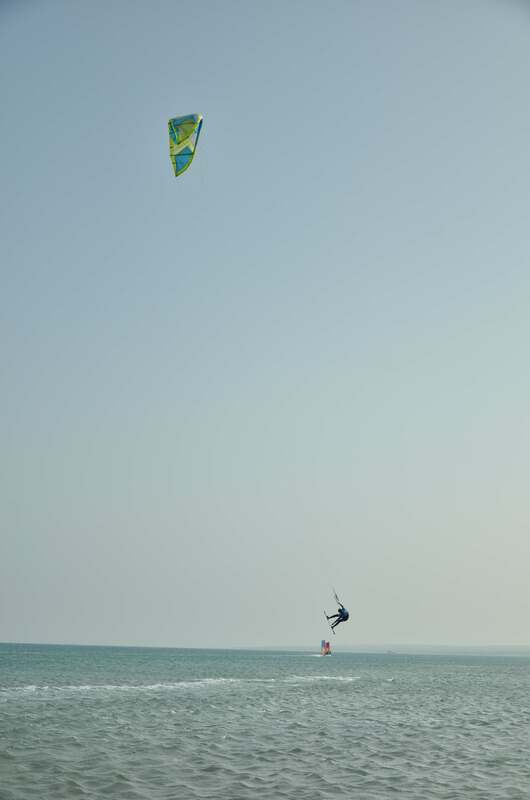 And not only that, you will learn to kite early in spring so you will be able to kite all summer long. With the weather we have in Cyprus you can hang out with us until the end of October. The school can rent or sell you equipment after the classes are done so you do not have to worry about that. As a school, we are always next to the students until the feel safe enough to be independent riders. And remember-even when you are an independent rider- we can always teach you advance tricks and techniques to get even better at your level! 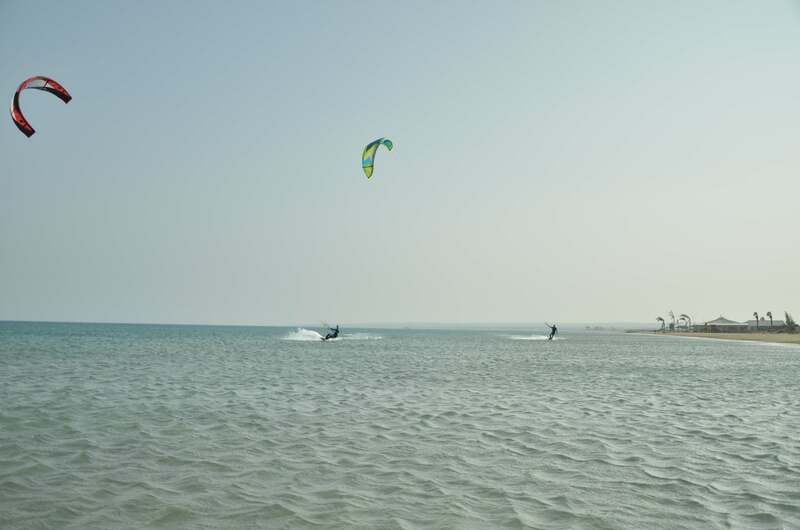 Any way you see it, all roads lead to Kiteboarding Cyprus this season and we will be excited to meet you.